So, Pokemon Black 2 and Pokemon White 2 are coming out today. By the time this goes out, the Operation Rainfall Retro Commercial Research Team (in other words, me) will mostly likely be waist-deep in this second Unova outing already. 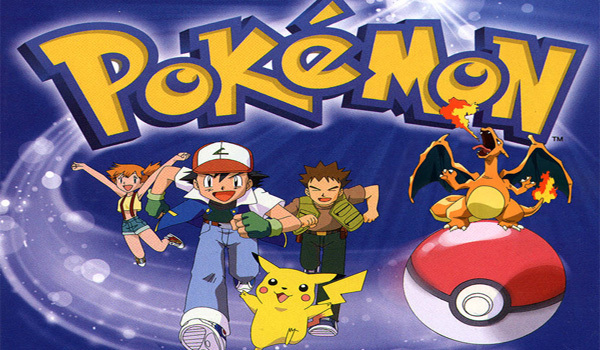 For those of you who are kind enough to tear yourselves away from this new game for a few minutes (all five of you), here are a couple old Pokemon commercials for your enjoyment in this week’s Retro Wrap-Up. And, believe it or not, this was also a thing. Nintendo of America announces several new eShop titles for the 3DS, including three of the games from Guild 01. Hot damn! Jonathan Higgins reviewed Sonic Adventure 2 HD and I reviewed Pokemon Pinball: Ruby and Sapphire in my first Games of the Past review. Ben Clarke gives us his impressions of the demo for Silent Hill: Book of Memories. Nintendo made a couple new commercials advertising their products to casual gamers. It went as well as you’d expect. Jonathan Higgins does an in-depth analysis of both Chrono Trigger and Chrono Cross. The PlayStation Blog interviewed Hideo Baba about Tales of Xillia, the next tales game to get an international release. James Best did an opinion piece about the reaction from Bayonetta fans about Bayonetta 2’s Wii U exclusivity. It went about as well as you’d expect. Atlus announces a localization for Etrian Odyssey IV for the 3DS. Get excite! Finally, Chris Stollings writes about how the Shining series affected him when he was younger.